Description:What is in the kitchen? What room do you sleep in? Why do homes have windows? These questions and many more are answered in this book about the home. 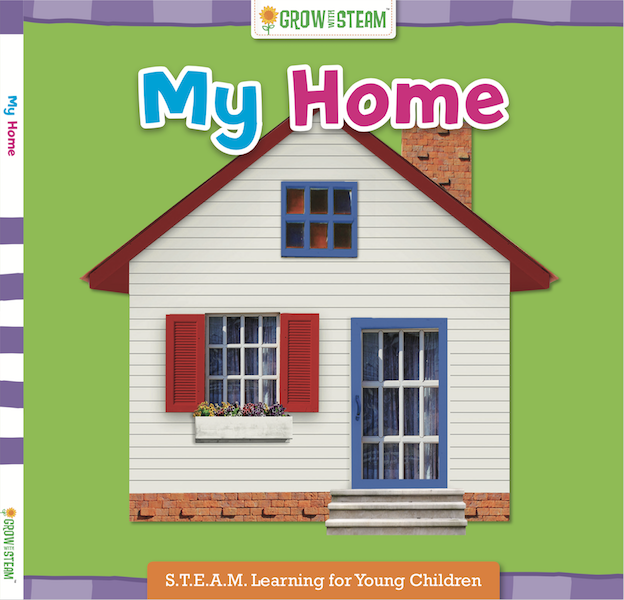 It is colorful and engaging and will teach your child about what each room is used for and why!